Remodeling a bathroom is one of the best improvements you can make to your home! Need a bathroom addition? 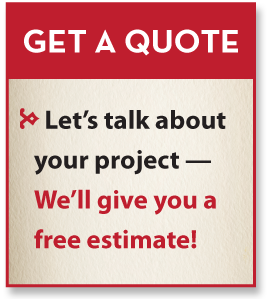 We can help you add another bathroom, it can be easier and more affordable than you think. We can do full bathroom remodels, or upcycle your current bathroom with surface treatments. We give you the space to choose the products and styles you like that work with your budget. We offer help, experience, and advice along the way and carefully install your chosen elements. We consider the fact a bathroom remodel can be hard on a family's day to day life while it is taking place. We re-set fixtures at the end of each day when possible, and arrange our schedule in order to focus on the timely completion of one of the most important rooms in your home. We will work with your bathroom design ideas for cabinets, tile, and fixtures to make even a small bathroom remodel be a huge upgrade.